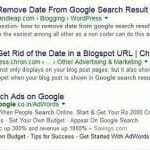 How to Remove all Copied Content From Google – Do you write content for a website or are you a blogger? You must be aware of the fact that your content is not safe. There are number of chances that your content might get stolen and used on the other website or blog. This can affects the ranking of your content over search engines and traffic too. 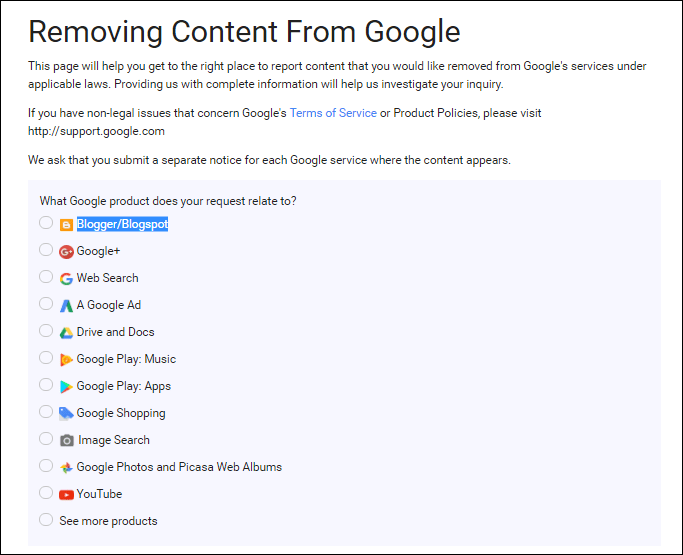 To avoid this you must know How to remove all copied content from Google, this will help you in keeping your content unique. DMCA well known as The Digital Millennium Copyright Act comes here as a saviour for many writers over internet. It can help you in removing duplicate content from the search engines. 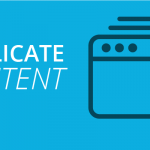 Since copied content can affect the SEO and thus you can face a lot of loss. To best way to avoid this is approaching the DMCA that will remove all the coped content from Google. Before you take any action make sure to confirm whether it is actually copied or not. You can simply contact the experts or go for the SEO tools. There are many such site that can provide you exact amount of copied content. These sites will help you in generating the copyscape content. Once you get the enough copied content you can further report the issue to the Google. If you have solid evidence you can expect the good action. When you are done finding duplicate content, you can report to the DMCA for copyright infringement. It can be done easily, all you need to do is to visit the goggle legal help browser and fill up the request form. Now you need to provide the required data and the webmaster determine the duplicate or copied content. Do not forget to explain the issue that you want to report. 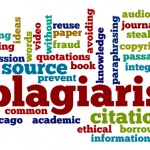 Once you figure out or selected the copied content, the next is to do is to select the issue by describing the violation of copyright that you witness on the search engine. 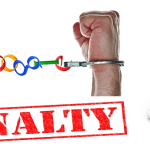 By this, the Google will investigate the matter and take the necessary action on those who copied your content. Through this way your SEO will not get affected and you will get the help from Google to protect your content. Your complaint which will be resisted in Google help desk will reach to the owner of the website that has your content and Google will ask for their side of the story. On the bases of this further action will be taken. After this, you need to accept terms and condition to precede the whole things further. The opponent can file the counter charges on you. Therefore, make sure that you have enough evidence against your opponent. Now you need to report the content for this, copy the URL and in order to making legal owner understand the whole thing you need to describe the information in DMCA form. 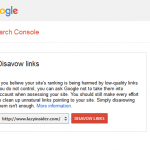 Put all URL’s that are copied along with the SEO report for the reference. This is allowing authority to cross check the contents that have been copied. Google will either block the website or it will remove the subject that has been reported. Plus, it will help web host to restore the copyright that are original. Google takes the strict action against the site that stole content but for that one has to report first. There are certain ways by which you can keep an eye on your content. Google Alerts is one such tool that is used to search for stolen content and later you can report the issues. There are number of tools available online that can help you in getting the notification whenever your content gets stolen such as Copyscape, or WhoIsHostingThis? 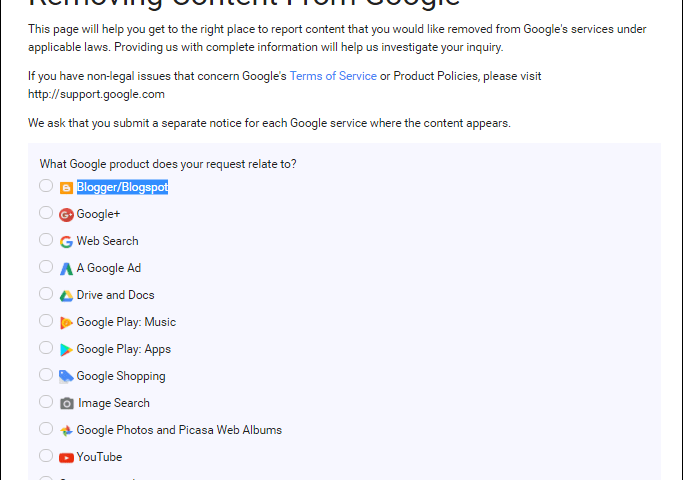 Once you figured out the stolen content you can directly report this to Google and Google will take all the necessary action. Do not forget to put the copyright action on your website.